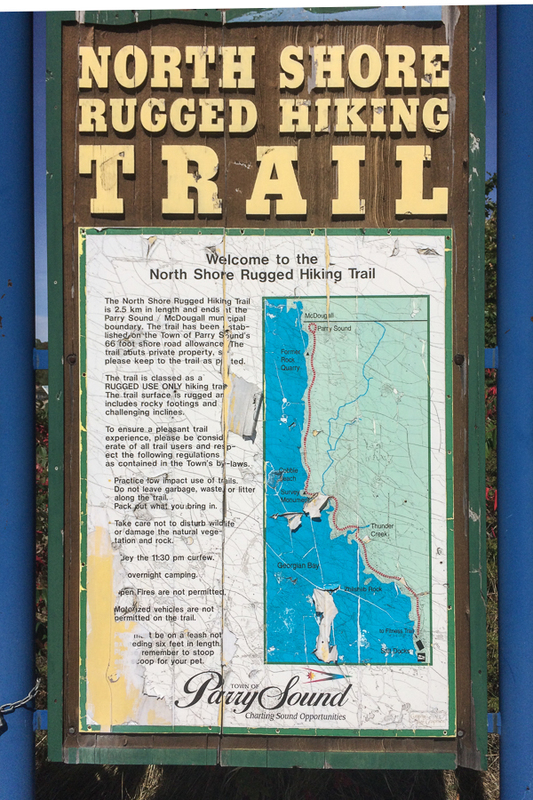 A new sign for the North Shore Rugged Trail. This one is getting pretty tired and doesn’t reflect well on the Town, or the trail. I would appreciate it made obvious that dogs should be on leads. Actually I really don’t care if they are on leads, I just want them to be under control. People who walk with their dogs on leads have told me it’s a problem when these ‘dogs on the loose’ come up and harass their pets, especially when they are running in a ‘pack’. And of course the owners insist their dogs are permitted to be off lead. If you look closely you can see someone has tried to ‘peel’ the matter of leads from the sign. Hey if it isn’t posted, or isn’t legible, they can’t be held responsible, can they? Jo – how does one provide you with information and pictures? Susan: I’m not sure what you want to provide. If you want to share some suggestions regarding 2016 budget ideas, I am happy to post them up with you acknowledged as the author. If that’s the case send the text and images to parrysounds@gmail.com and I’ll post it up. If there is an issue or concern I’ll contact you. I hope that helps. If you mean something else drop me a note at the same email address and we can discuss.